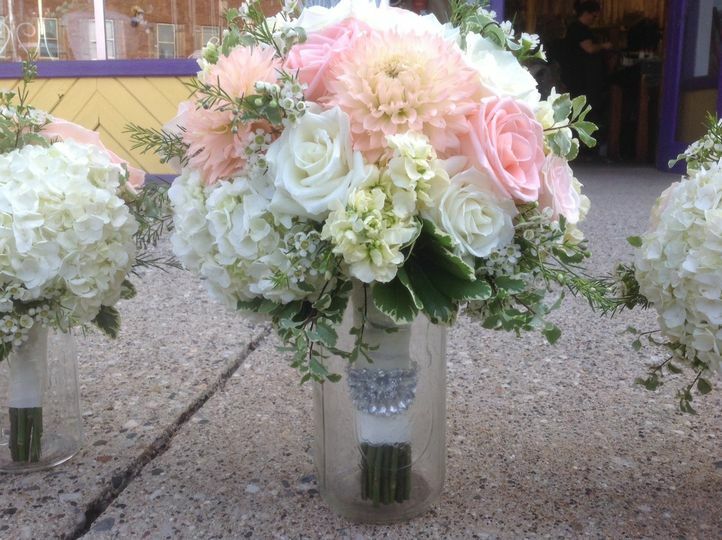 Creative Events is a charming wedding florist for couples getting married in the Marne, Michigan area. 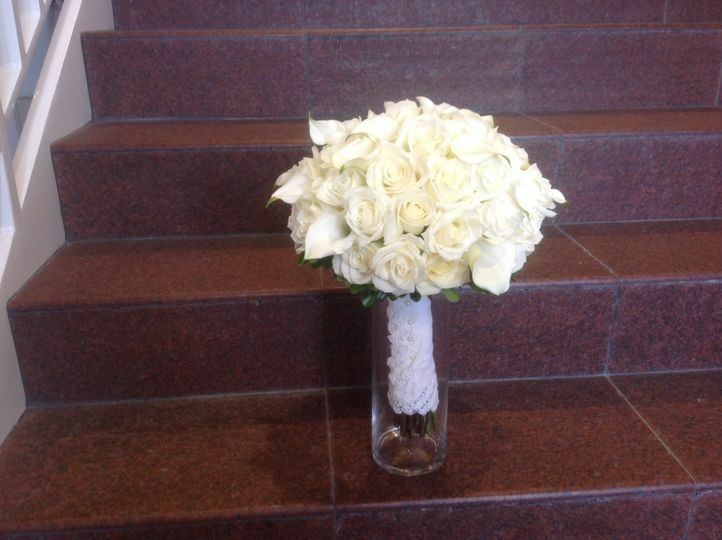 This florist is known for displays that are extravagant and others that are elegant in their simplicity. Having worked in the wedding industry in the area for the past 20 years, this company can give couples exactly what they’re looking for on their wedding day. We were an out of town Bride and groom working with the beautiful Noto's Old World Italian as our reception venue who has Nance as a suggested vendors which was very helpful! Nance has a wonderful close relationship with Noto's and understands their operation and business. This made us feel at ease knowing she would get the job done and knowing what was needed. We selected Nance and she was fabulous to work with. Nance captured our vision involving elegant ruched white chair covers, luscious dahlias, family captured deer antlers, fresh cut birch logs and filled the room with romantic candle light. Nance helped to pull all of my various thoughts into one stunning ballroom. Pinterest can be a nightmare and Nance helped to capture my ideas. Nance is the biggest sweet heart and was an absolute joy to work with. She is very flexible and allowed me to drop off items when I could. Nance is wonderful to work with! 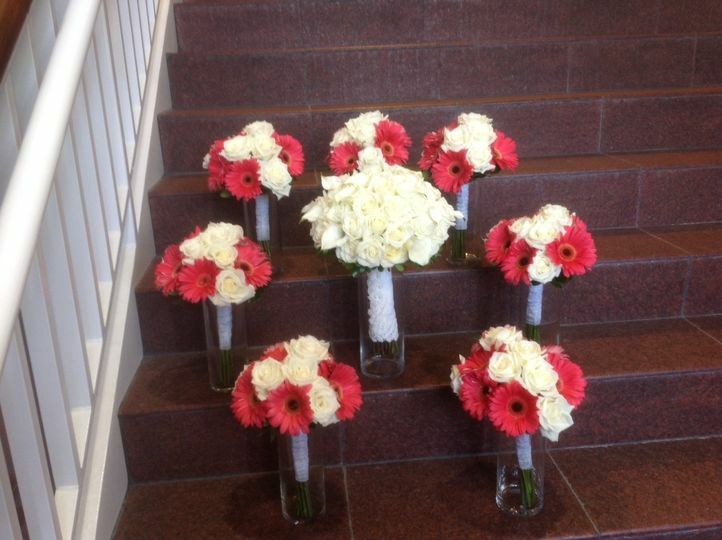 She has created 2 beautiful wedding memories for my daughters with each reception reflecting their personalities. She listens to ideas and created their visions. 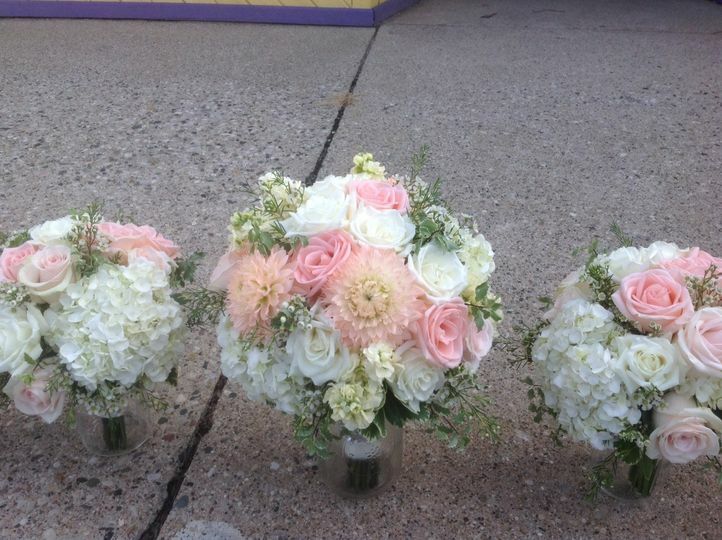 From a colorful elegance to blush pink glamor, Nance did it all! I look forward to working with her again for my third daughter. I am writing about my daughter's wedding, which took place in November at Noto's Old World. Nance Neville did such an outstanding job that it was incredible. 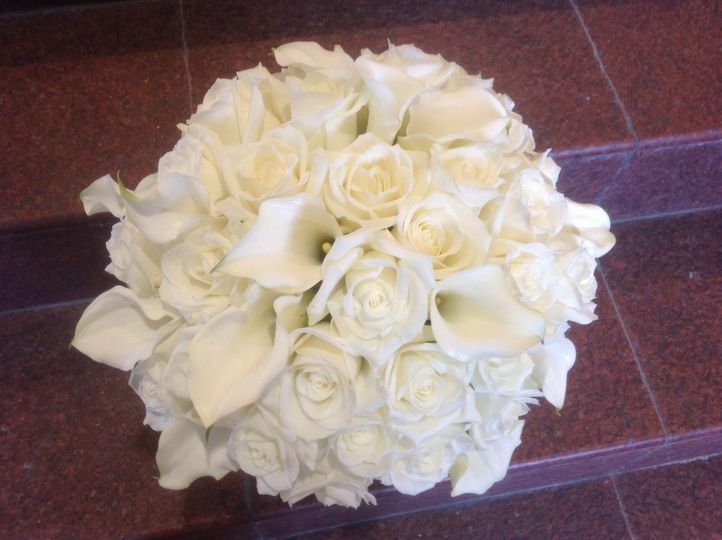 Not only did she personally oversee all the details for both the wedding and the reception, but the floral arrangements were exactly what we asked for---they were fresh, incredibly aromatic, elegant and beautifully adorned. Nance also handled our table decorations and helped with the place settings. She provided sashes and many other decorative touches. She adorned the staircase with fresh greenery, bows and tulle. She worked endlessly for us, and her price structure was reasonable and her willingness to go above and beyond was appreciated. 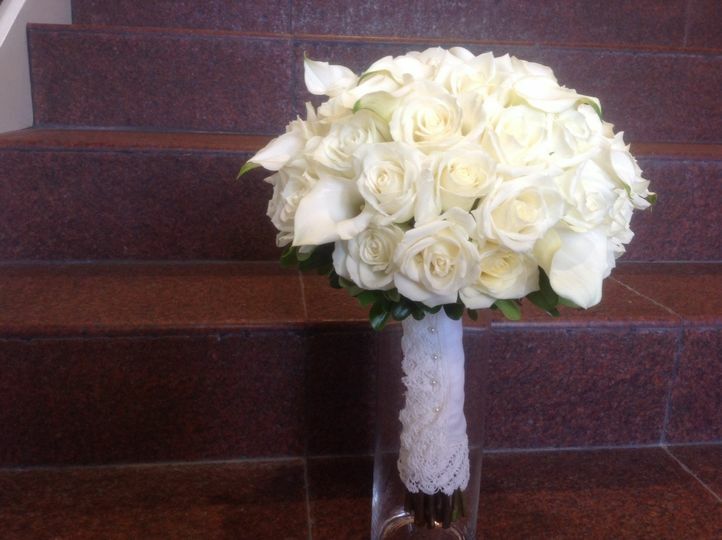 Her work helped to create the elegant, beautiful wedding my daughter dreamed of her entire life. You cannot go wrong choosing Nance and Creative Events. She spends the time to get to know the client and understand wants and needs. She is FANTASTIC!